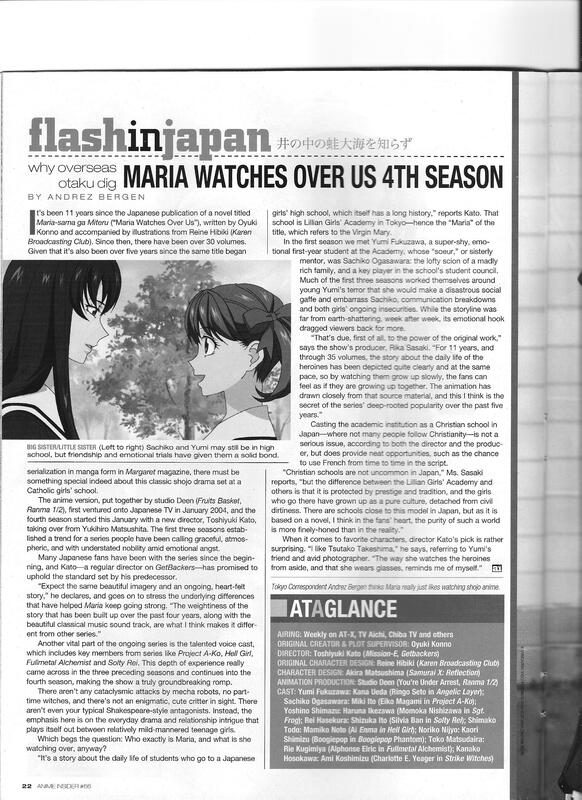 Director Toshiyuki Kato talks about the 4th season of Maria-sama ga Miteru. 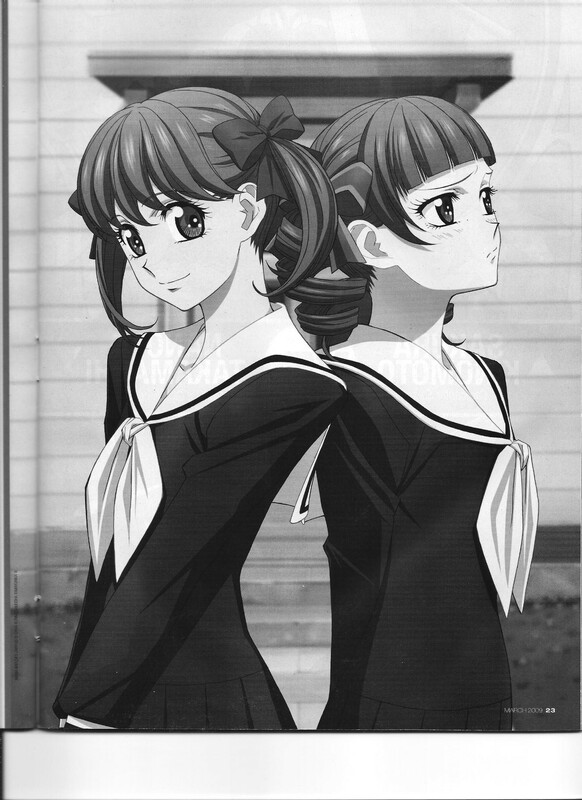 This entry was posted in Old Magazine Articles and tagged Anime, Borderline Plagarism for the Freedom of Information, Maria-sama ga Miteru, Toshiyuki Kato by torisunanohokori. Bookmark the permalink.